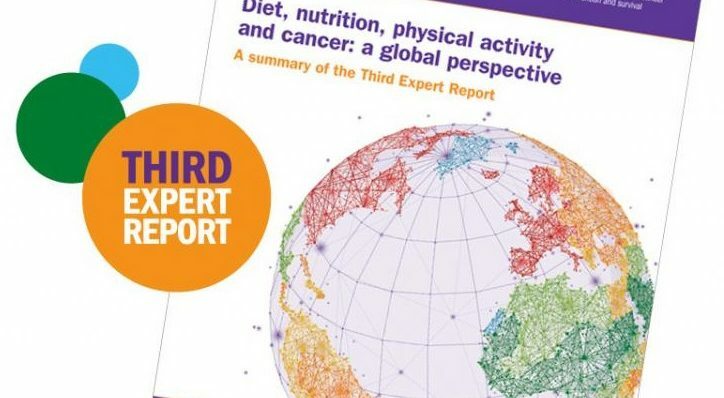 Today the much awaited Third Expert Report from the World Cancer Research Fund is published collating the most recent evidence on the link between lifestyle factors and cancer risk. WCRF’s Continuous Update Project (CUP) brings together an independent panel of scientists to carry out regular, systematic analyses of research into the links between diet, weight, physical activity and cancer prevention and survival, resulting in landmark WCRF cancer prevention reports in 1997 and 2007, and now the publication of Diet, Nutrition, Physical Activity and Cancer: a Global Perspective. For this latest report, the panel reviewed studies on 17 cancers, comprising 51 million people of whom 3.5 million were diagnosed with cancer. 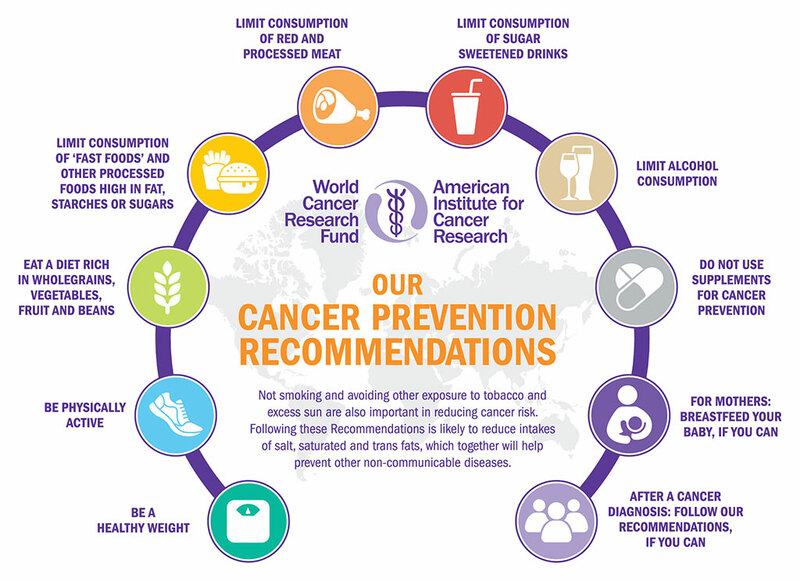 How WCRF’s latest Cancer Prevention Recommendations provide a proven blueprint for beating cancer, if followed collectively and across your lifetime, because they are informed by the most reliable scientific evidence available globally. Overweight and obesity increase cancer risk. WCRF’s latest findings show that being overweight or obese is a cause of at least 12 cancers, five more than WCRF findings a decade ago [liver, ovary, prostate (advanced), stomach (cardia), mouth and throat (mouth, pharynx and larynx), bowel (colorectum), breast (post-menopause), gallbladder, kidney, oesophagus (oesophageal adenocarcinoma), pancreas and womb (endometrium)]. Regularly drinking sugar-sweetened drinks increases your cancer risk, because it causes weight gain, overweight and obesity. Being physically active can help protect directly from three cancers [bowel (colon), breast (post-menopause) and womb (endometrium)], and also helps people maintain a healthy weight, reducing further their cancer risk. A healthy diet featuring wholegrains, vegetables, fruit and pulses and low in red and processed meat reduces your cancer risk. Drinking alcohol is strongly linked to an increased risk of six cancers [bowel (colorectum), breast (both pre- and post-menopause), liver, mouth and throat (pharynx and larynx), oesophagus (squamous cell carcinoma) and stomach]. This is one more (stomach cancer) than WCRF findings a decade ago. 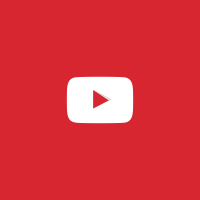 WCRF and the SCPN are committed to giving people the most up-to-date and authoritative information about cancer prevention and survival, enabling them to make healthy lifestyle choices in their daily lives to reduce their cancer risk. So WCRF is also today launching a brand new, online Cancer Health Check tool. By answering some simple questions about their lifestyle, people can see which areas they are doing well in, and which areas they could make changes in, to reduce their cancer risk. 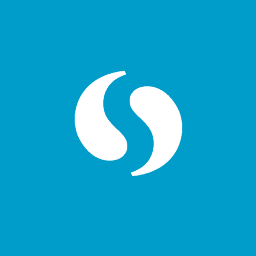 However, cancer prevention depends not only on individual choices but also on governments creating an environment that encourages lifelong healthy eating and a physically active lifestyle. WCRF and the SPCN today call on governments to prioritise cancer prevention through the development and implementation of effective policies to address the rising burden of cancer in the UK and worldwide. Today leading researchers, scientists, policymakers and other opinion-formers in the field – including the SCPN’s co-director Professor Annie Anderson – are gathering at the Royal Society in central London to hear key findings from the new WCRF report, and its latest Cancer Prevention Recommendations. They will debate their implications for future cancer research directions, how to translate them into public health and policy action, and the implications for cancer survivorship.